At Gateway, our greatest resource is our people, including our administrative team. Our administrative staff across Canada gives so much of their time, energy and talents to their jobs and they are truly a key factor to the ongoing success of our company. 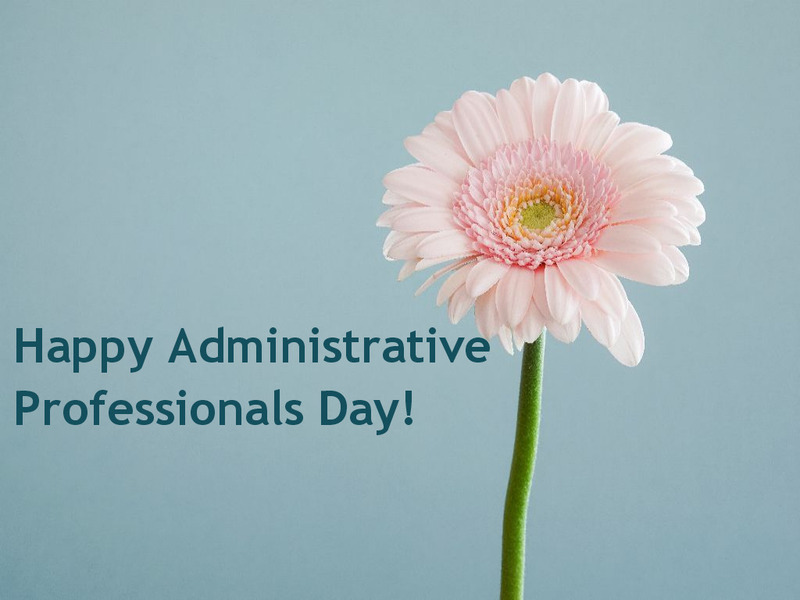 While today we celebrate Administrative Professionals Day, we truly appreciate year round all their hard work and dedication.